So I've been given a challenge. First let me make it clear that I love blogging about my running journey and all the triumphs and setbacks I have encountered so far. But blogging about my running can be a double edged sword, especially when your best friends start getting creative with their suggestions on how you should improve your training. For example: one of my friends (who I absolutely love, adore and cherish despite the following...) said "Since you're running 5 miles non-stop now, maybe you should run 2 miles before you take your walk break during your long runs"
I almost replied "What? I can't hear you? Hello?? Can you hear me now?" but I didn't. So I've accepted the challenge and I'm going to try and establish a new normal for my cut-back (or taper) long runs, just like I'm establishing a new normal for my mid-week runs. Since I run 10 miles on Sunday I will attempt the 2 mile:1 minute ratio then (as long as my ankle permits). I'm also going to try and be more diligent with doing a proper warm-up before my long runs. During the week, for my shorter runs, I walk for a 1/2 mile (approximately) for my warm-up. But on the weekends for my long run I rarely do that. 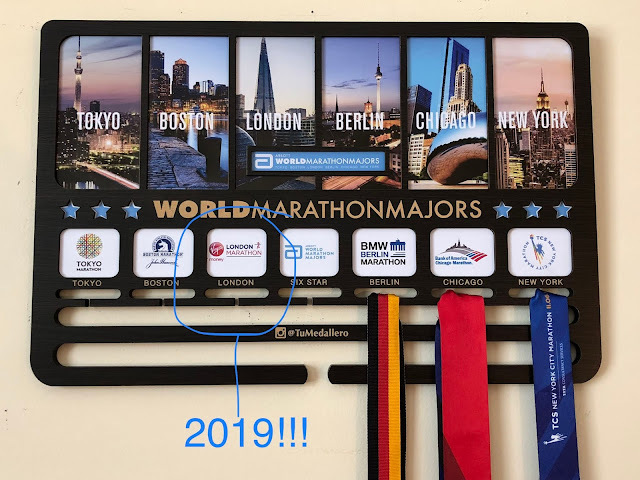 I've been meaning to, since there will be a bit of a walk to the starting line in Chicago, but I just haven't been as deliberate about it as I should be. But I'm really going to try this Sunday; I promise pinky promise. It didn't work. The emotions are still there, but the run was great anyway. How was your Friday? Any fun weekend plans? 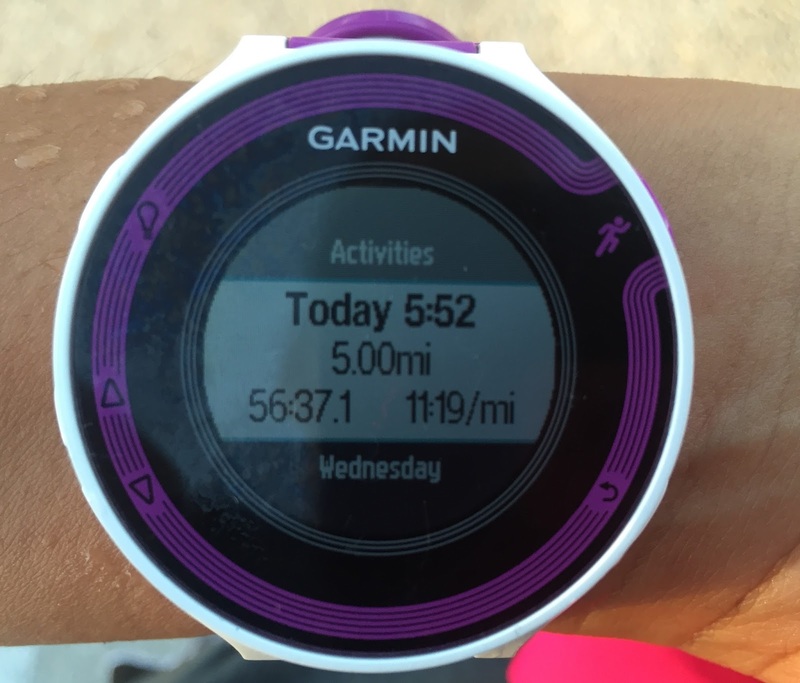 Does running help you think things through? 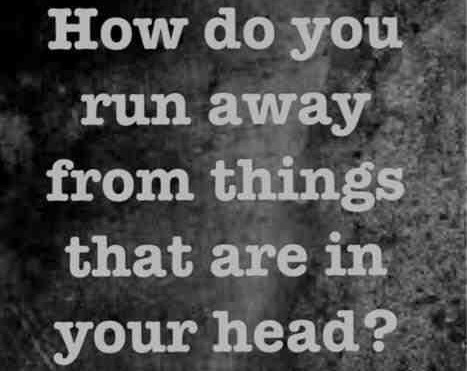 Or does it help you to clear your mind completely? What do you do to warm-up for your runs? Definitely hard to balance what you know YOU need to do and being open to suggestions from others! Good luck with your ankle, girl! Hope your ankle heals up quickly! I love running when I'm feeling anxious/emotional about something. Helps me calm down if nothing else. Thanks Elizabeth!!! It's feeling a tiny bit better but not 100% If it's not close to 100% I may have to defer my Sunday long run to another day (I'm hoping it doesn't come to that though).